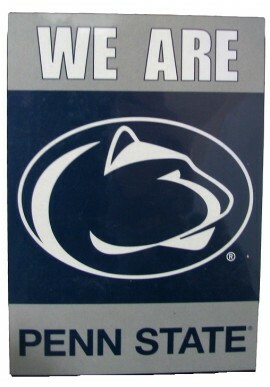 Penn State Outdoor Decor - Starting at $5.99! 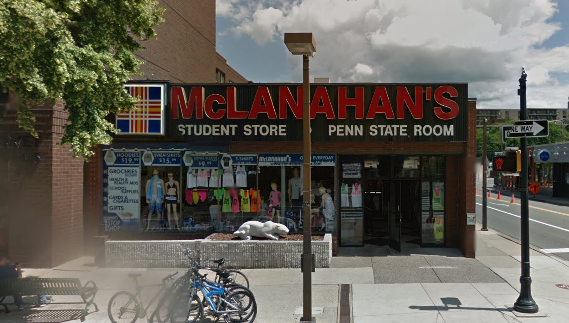 Penn State Outdoor Decor There are 17 products. 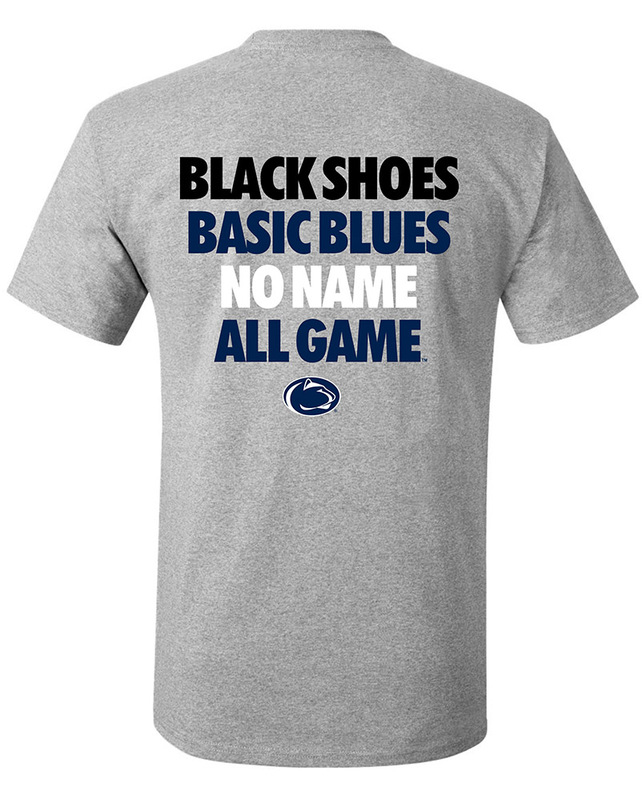 Easily show the neighbors that Penn State lives in your house with outdoor décor. 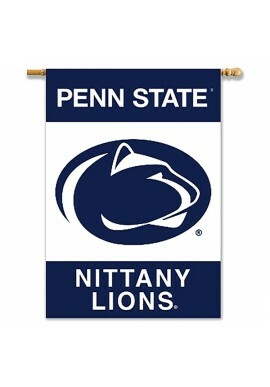 Look for a big selection of Penn State flags and banners, including tailgate flagpoles and pop-up canopies. 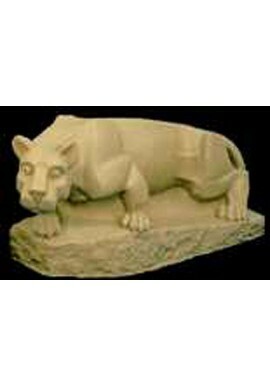 We also carry Penn State outdoor lawn and garden decor. 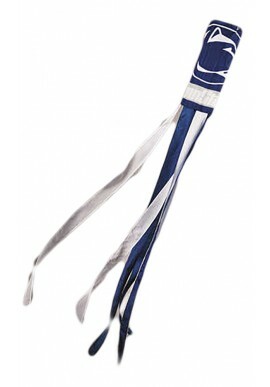 Shop for Penn State Outdoor Decor online or in our downtown State College, PA store.